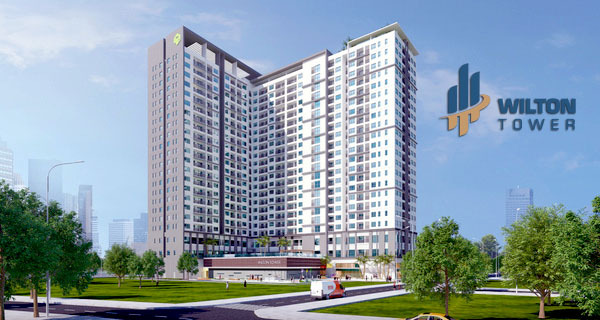 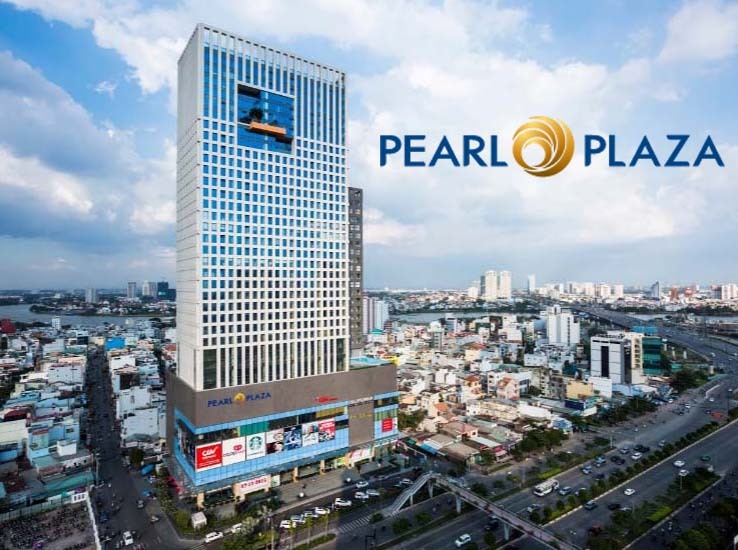 Saigon Pearl is one of the biggest condominium projects in Ho Chi Minh City, was built by leading experts in the world about the field of construction and design. 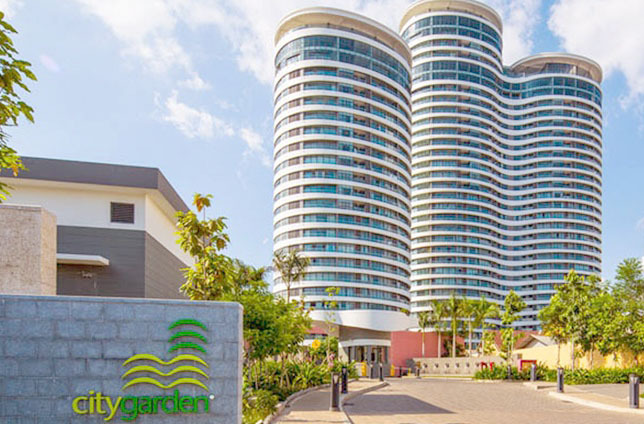 Not only beautiful natural scenery, high-quality life with professional management, you can experience many facilities in local area and live in a modern and civilized environment. 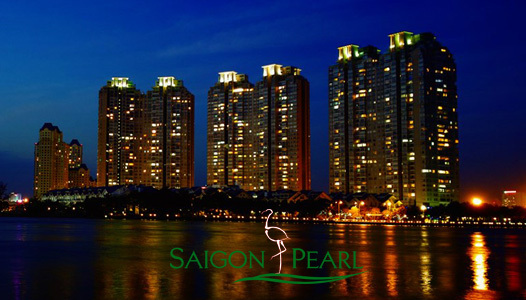 Saigon Pearl apartment for rent in Binh Thanh District has full of high-quality and luxury furniture. 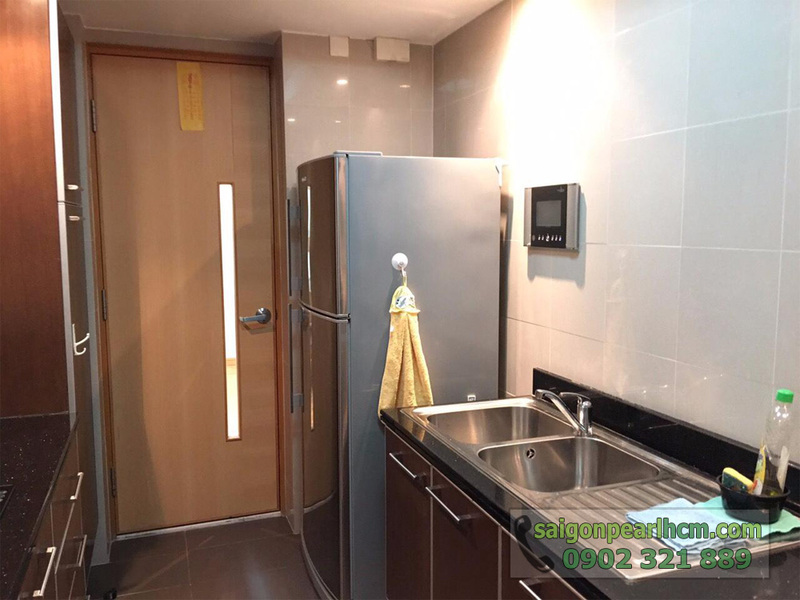 The kitchen is a closed area, is fully equipped with modern lighting system and especially you can cook while talking to your family by the large glass window which connects to the living room. 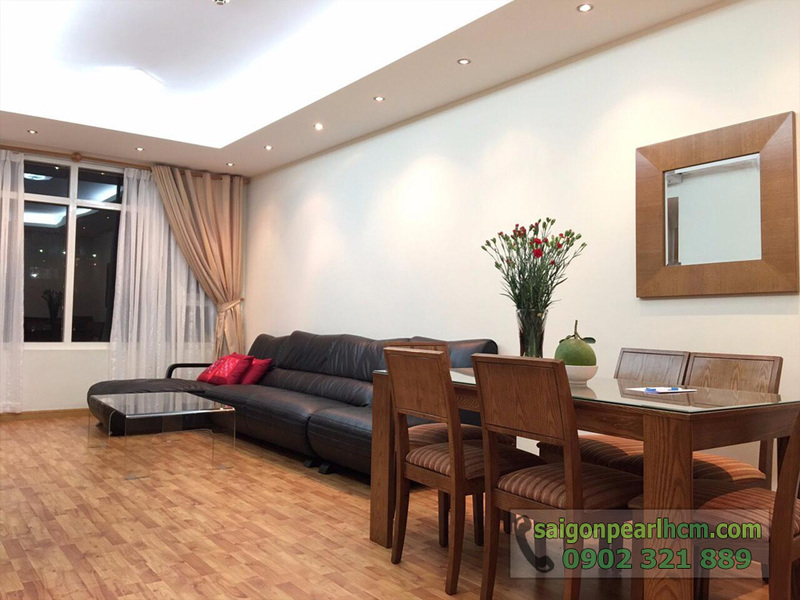 The living room in Saigon Pearl apartment is reasonably decorated and neatly arranged by the landlord including high-quality sleeky black sofa, coffee table and some other decorative fixtures to create luxurious and cozy space in this Saigon Pearl apartment. 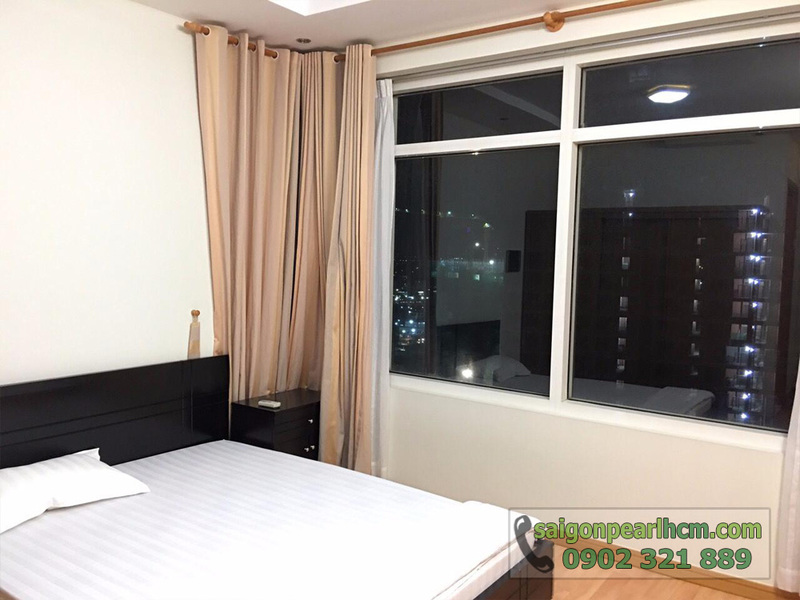 Next to the living room is the traditional dining table with the floor which are made of wooden, bedrooms and bathrooms are also carefully arranged and fully equipped to meet the daily needs of the tenant. 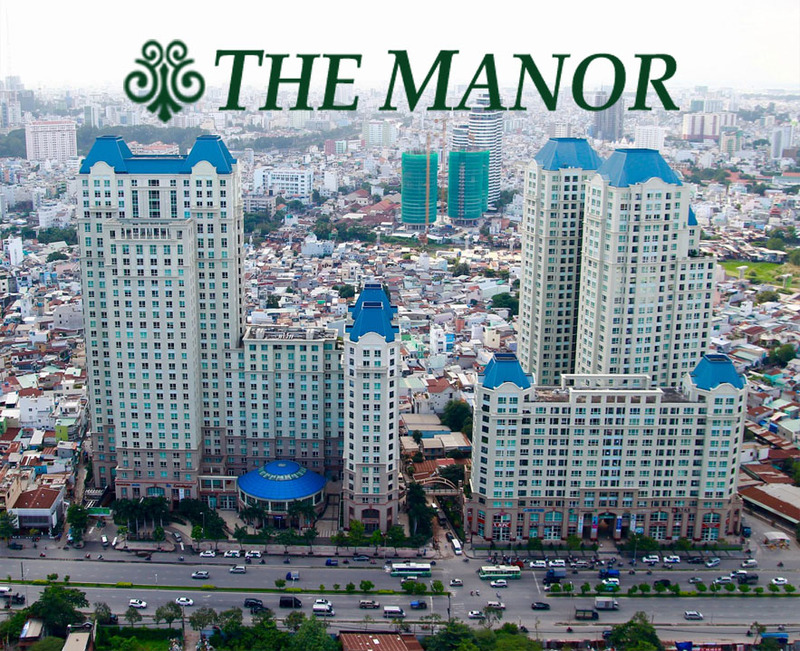 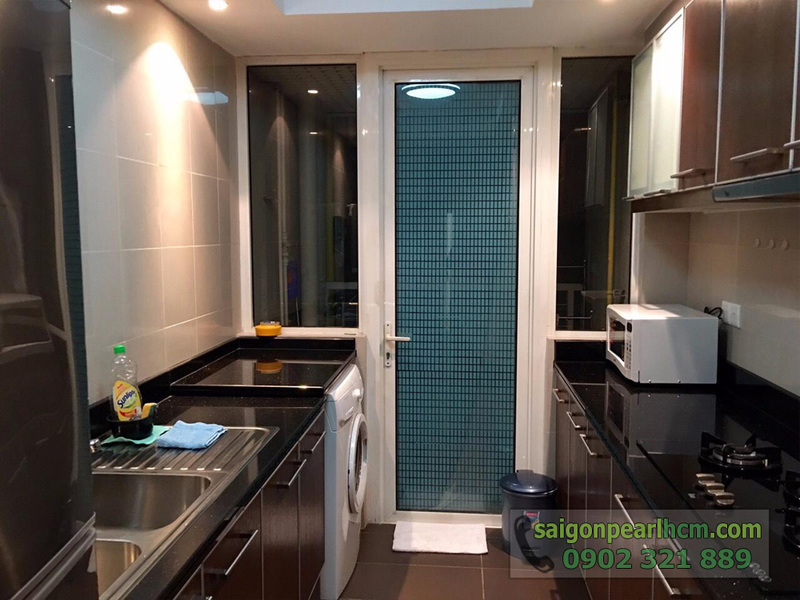 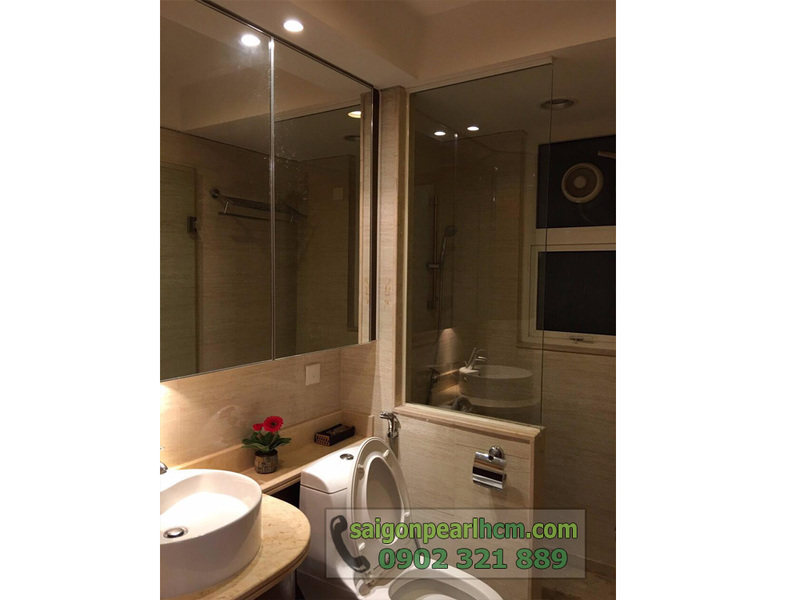 The rental price of this Saigon Pearl apartment is 1,000 USD per month ~ 22.7 million VND (including management fee) and is converted into VND at the bank rate at the time of rental. 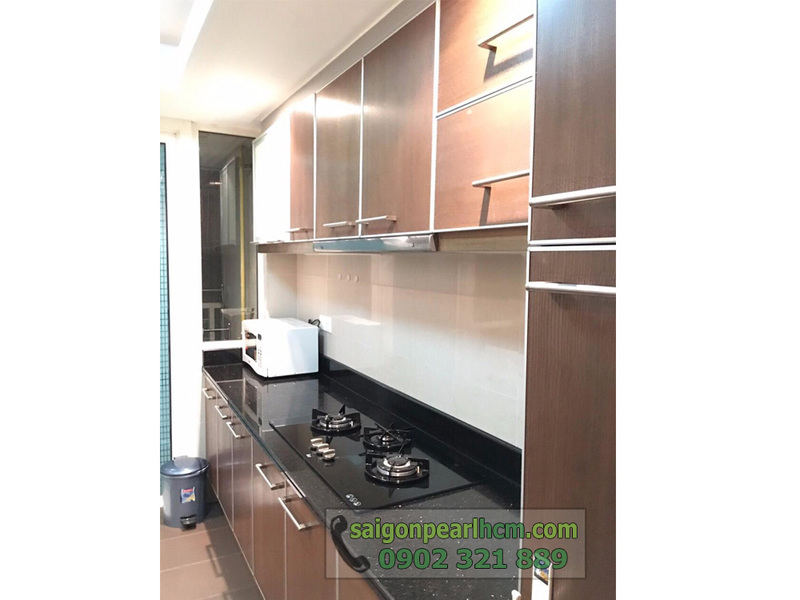 If you need more informations about Saigon Pearl apartment, please call us following the hotline below to update the most accurate price because the landlord can change price without notice.